Having travelled extensively in the Country of my birth. 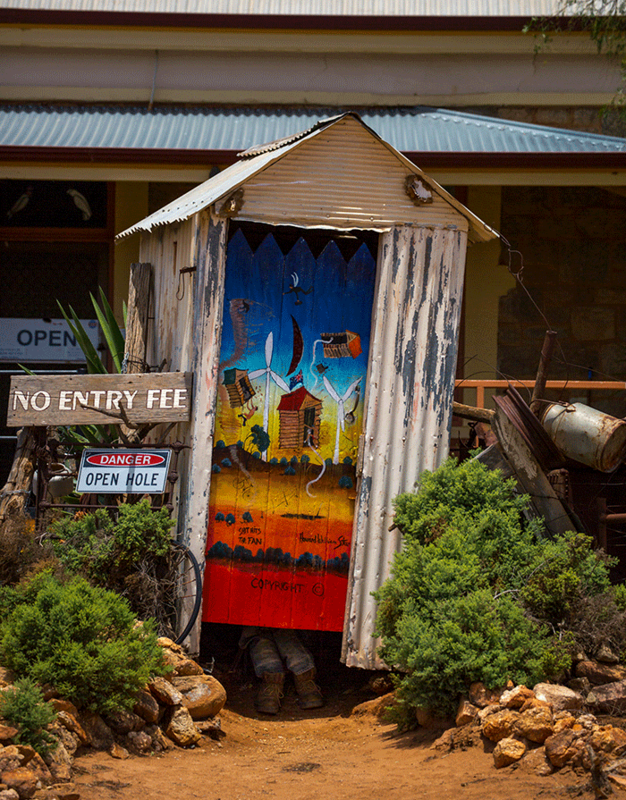 I felt as a photographer I would like to show a side of Australia that tourists rarely see. The working and gritty side of a commodity driven country. I have used black and white for strength. I see much of Australia as time warped in the 19th century. Much of the attitude beyond the populated coastal regions is early 20th century to early post 1945 the 50s and 60s.when I left Australia the first time the population had not yet hit 10 million. Today it borders on 25 million and should continue to grow exponentially. However still most new comers cling to the coastal regions like clinging to the gunnel of a boat. Little effort has been made by successive governments to develop the interior of this vast continent Island for community growth. The only development has been to plunder one of the world’s great commodity reservoirs. 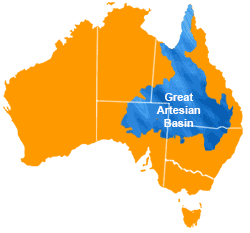 Many will say irrigation is a problem however Australia has one of the great sweet water catchments of the world in the Great Artisian Basin covering in excess of 1/3 of the country. Still many commodity industries are producing as they have for the last 150 years through the blood sweat and tears of hard yakka (yakka australian for work). 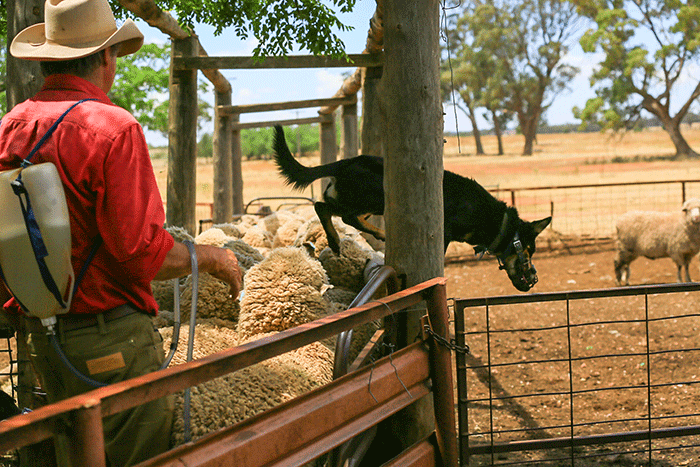 As an example Australia produces 1/3 of the world’s wool this wool is of the finest micron quality. 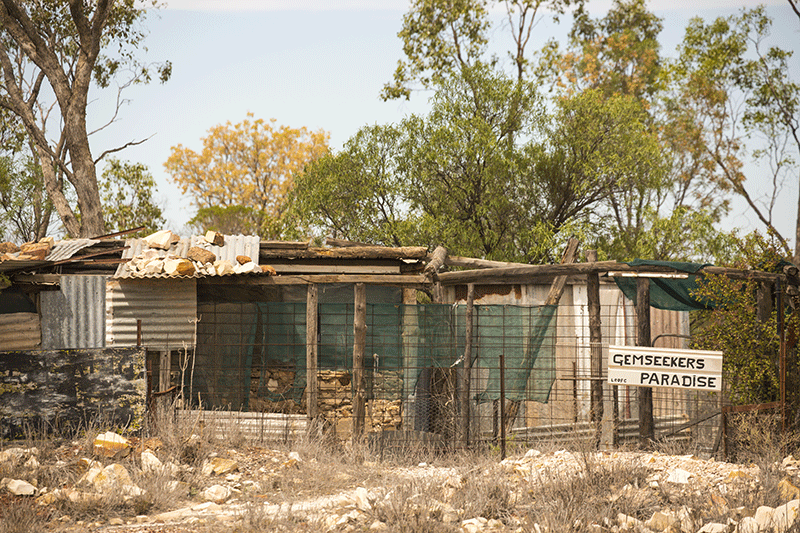 Shearing still takes place in the shearing shed on the sheep stations as it has for 150 years. 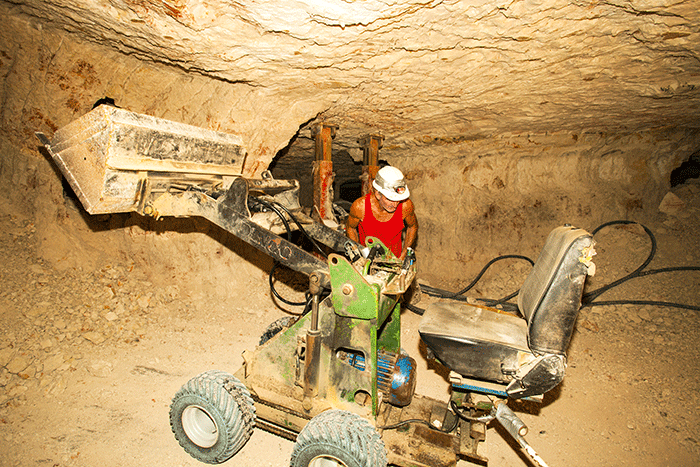 Many commodities are mined in small holdings by sweating miners sometimes working in dangerous conditions. 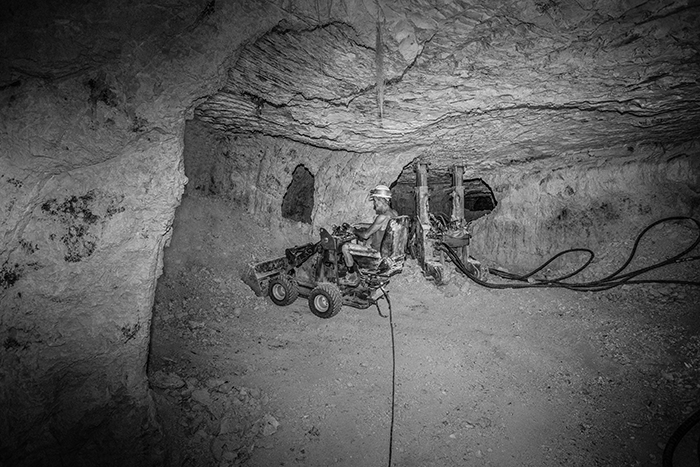 I hope these images will give an idea of the hard yakka and gritty side of survival in the outback that still exists today. A world not totally based on ‘Information Technology’. Opening 15th September Ianos Café The exhibition on 1 5/9/2016 at 20:30 with musical quartet Jazz. 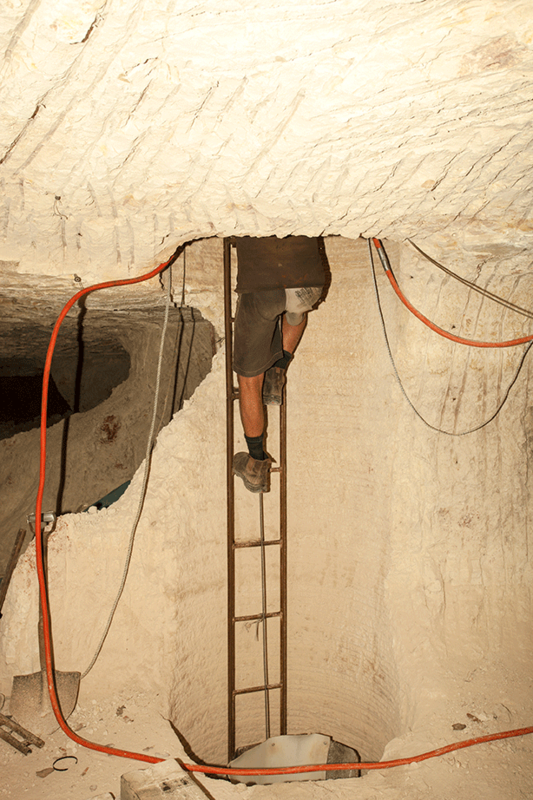 Below: Link to article on Exhibition of work by Artist Photographer Shane Aurousseau Athens. IANOS Canadian investment company «Syracuse Main, Inc.) and Innova fine art paper proudly present at IANOS CAFÉ a photography exhibition by Australian Photographer Artist Shane Aurousseau. 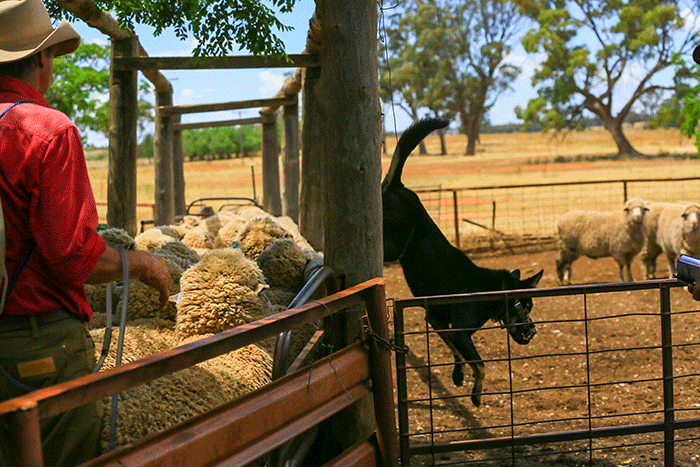 A photographic journey through the sheep breeding region of Condobolin Central New South Wales and the vast rural areas of Australia where his lens recorded the hard work (“hard Yakka” in Aussie speak) of Australian sheep shearers collecting the finest micron wool in the world from Merino sheep. The exhibition on 1 5/9/2016 at 20:30 with musical quartet Jazz. Duration: September 15 – October 1 5, 2016. 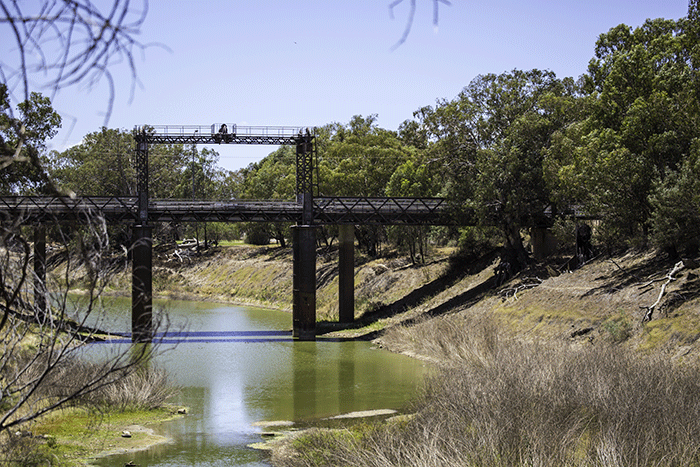 Sponsored by: Syracuse Main, Inc.
Condobolin (Central NSW) on the Lachlan River, the Overflow on the Lachlan is the setting for the poem ” Clancy of the Overflow ” by “Banjo Paterson”, one of the most important works in Australian literature. Banjo Paterson also the author of “The Man from Snowy River” and “Waltzing Matilda”, The Man from Snowy River was the basis for two movies one a Hollywood blockbuster. Shane Aurousseau an Australian photographer who has worked as a creative director and photographer in some of the largest advertising agencies in the world, in Sydney, Amsterdam and London and for clients such as Time Magazine, Time Life Books, Michelin, Chrysler, the AA (Automobile Association) and some of the leading bank and investment funds in the world. He has designed CD covers and produced photographs for major record label companies promoting well known international artists including one Eurovision winner. His works have been published in magazines in London and around the world. His images of London have been used on posters and postcards marketed throughout the capital city including the main tourist shops of London’s dynamic West End. 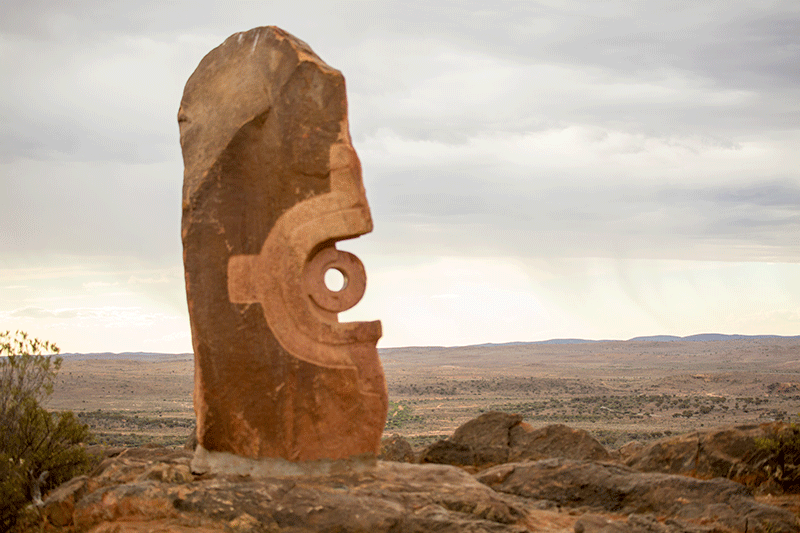 He has exhibited his works in London, Sydney, Amsterdam and Madrid (Madrid sponsored by the ‘American Women’s Association’). His photographs can be described as journalistic. 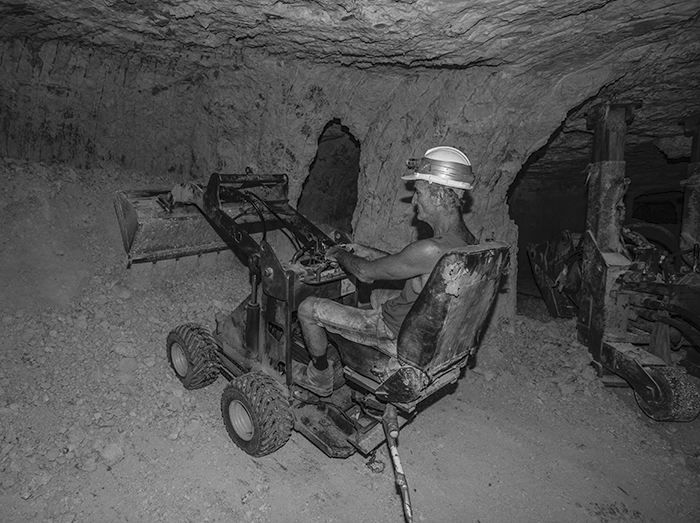 In recent years much of his time is spent in the Australian Outback capturing the hard work (‘hard Yakka’ in shearing OZ speak) of the ‘sheep shearers’ and’ miners’ in the gold and Opel fields of New South Wales. 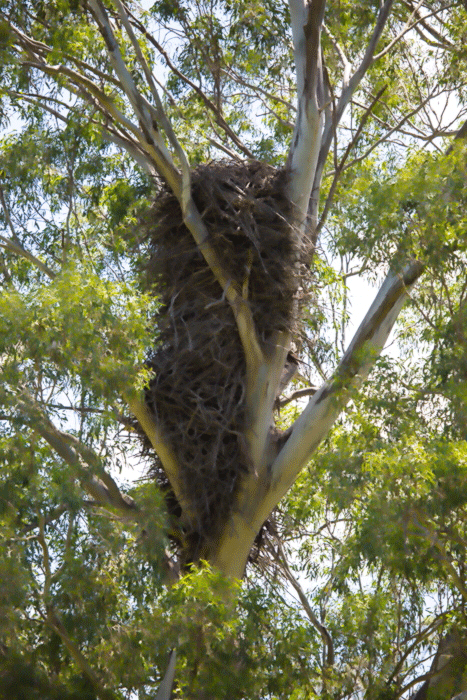 Australia, the 11th wealthiest country in the world with a debt ratio to GDP of 31% far lower than the UK’s is underpopulated and lacks a cohesive tourist marketing plan Australia is a country of global interest that receives only 5 million tourists per year and many of those must be Chinese families visiting the growing Chinese diaspora living in the country . A country of such vastness that all of Europe can fit into it has so much to offer in the way of wildlife, Art, History especially relating to the 1800s. 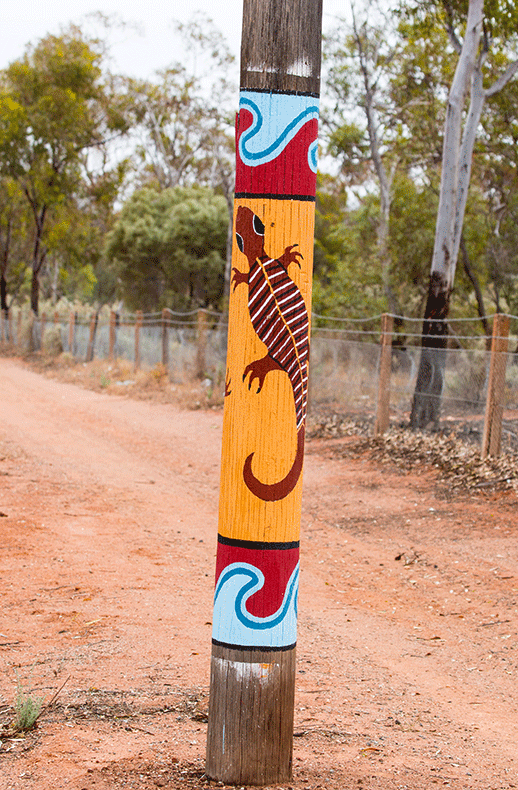 The aboriginal community a historic longevity that few countries can offer, a continuous and cohesive society lasting longer than the ancient Egyptians and possibly the Chinese that can be traced back 50,000 years. A historic social and artistic infrastructure that many races should envy. 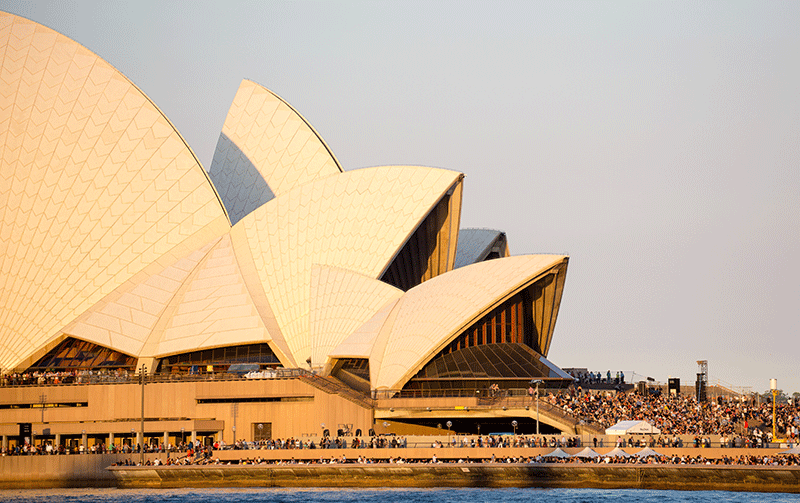 Most marketing of Australia is aimed in a limited way at the English speaking world and tends to promote mainly beaches and the common knowledge icons, Opera House, Sydney Harbour Bridge Uluru /Ayers Rock warm beaches and the Barrier Reef. 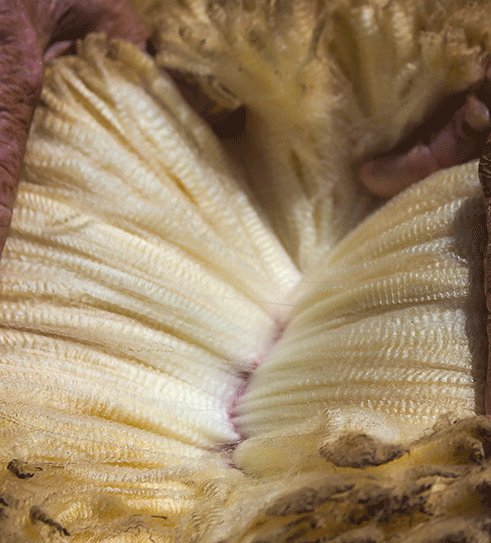 Merino the finest micron wool in the world, the real history of the Aboriginal people. accomplished people through the ages, the great literature that they have illuminated through storytelling, art and music. The cost of getting to Australia as a tourist from Europe can be high and once there travel around this vast country is not made easy for the visitor.Canberra the national capital has a long train trip to Sydney, Canberra to Dubbo (a major central NSW city) can only be accessed by car or bus. The bus only operating on Saturday and travelling to Dubbo via dozens of small towns. Car hire is expensive and usually carries anything up to a $5000 excess, insuring this excess can also be expensive. There seems to be a paranoia within the rental car industry that the car will be damaged or not returned. Also the cost can rise if the car is taken from one state to another. Such costs need to be looked at more closely. 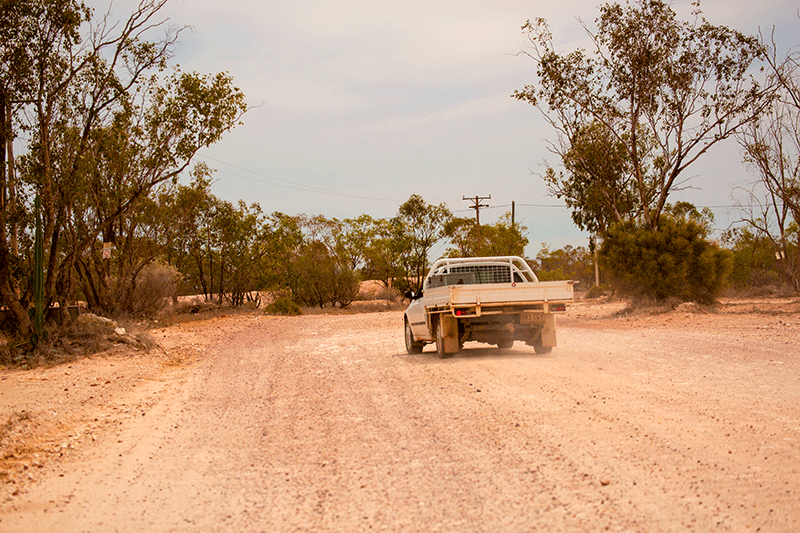 There is of course the problem of many dirt roads a majority corrugated in the Outback not a plus for car suspensions unless . This does present a problem for rental car companies however there still needs to be a more tourist friendly rental structure. Australia has many rail arteries most now closed due to the lack of usage,When I traveled from the shores of my home country the first time there were only 9 to 10 million inhabitants, today that has increased to 24 million. This vast country could support many more. Controlled population growth brings many benefits, it increases the market size thus giving real reason for manufactures to exist as they have both export and home market. Australia lacks diversification and is dependent upon the commodities industry and the market fluctuations of pricing within that industry. The Aussie Dollar is a commodity driven currency. 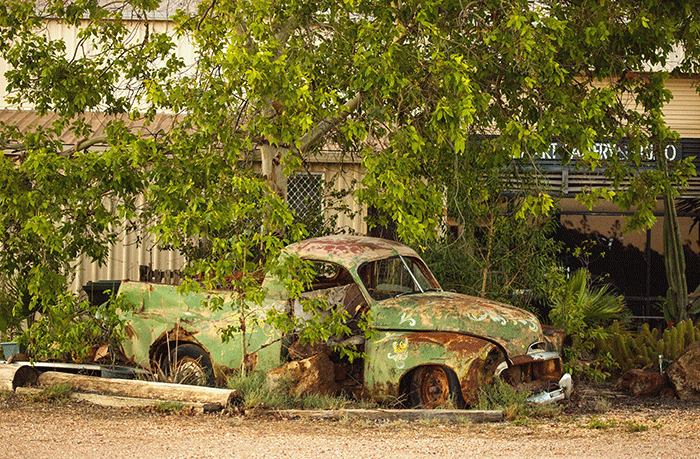 Car manufacturers have mostly pulled out of Australia even the iconic Holden is now manufactured overseas. Most business people will tell you that diversification is important in any business strategy if helps to flatten out the market controlling fluctuations. 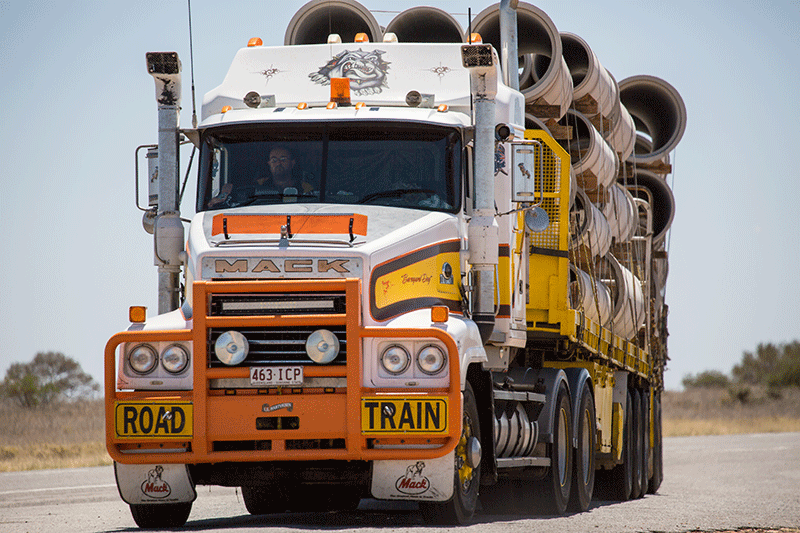 Goods in Australia tend to move around by truck Road Train this is expensive and lowers the volume of product that can be moved quickly from manufacturer to consumer. 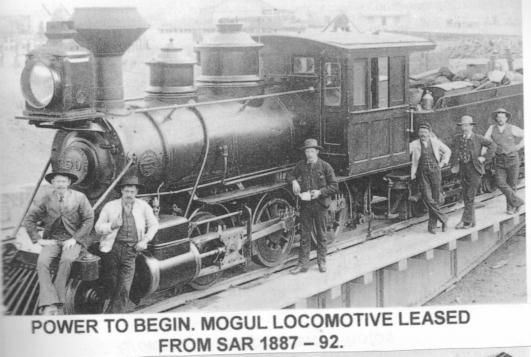 Many of the railway lines carefully constructed from the early 1900’s have been closed. The development of the interior has been neglected for lack of water yet 23% of the country is covered by one of the world’s great sweet water caches the Artesian Basin to this day greatly underutilized and still the 3 to 4 year droughts cause consternation or should I say constipation. 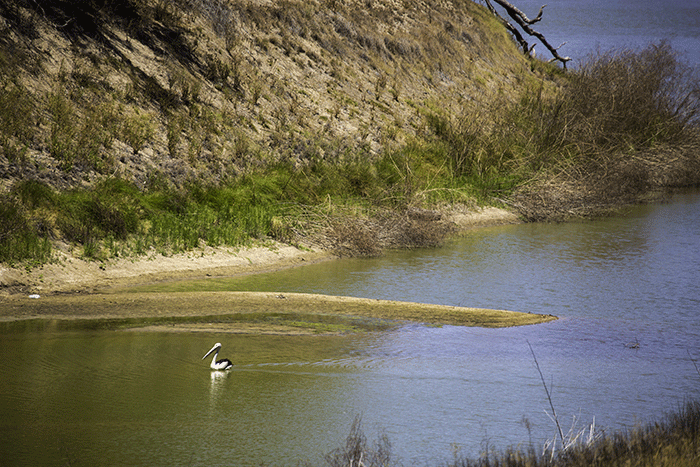 Stretching from Cape York in the north, down to Dubbo and across to Coober Pedy, the Great Artesian Basin covers almost a quarter of the Australian continent, and contains enough water to cover the world over. 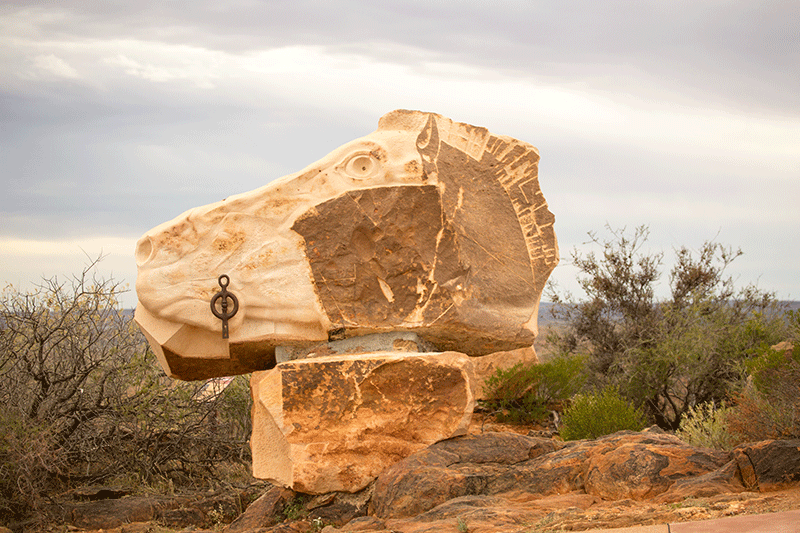 Much remains to be known about this valuable resource that has enabled life in inland Australian to develop over thousands of years. Look at the irrigated development of Israel and no Artesian Basin. 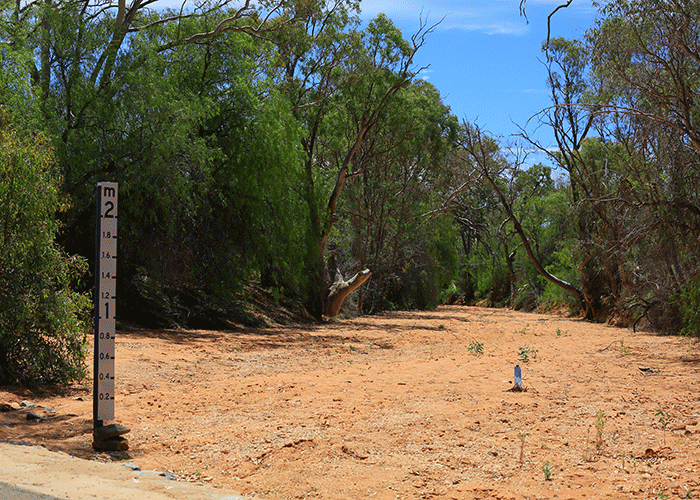 The Darling Murray river system is being plundered without thought. Great rivers that once were busy arteries carrying paddle steamers transporting goods and passengers would be lucky to see a canoe.. Mines are closing even Broken Hill the beginning of Australia’s largest company Broken Hill Pty Ltd a region of more variation in differing mineral deposits than any other place on earth seems to be scaling back. By 2050 the population is expected to reach 42 million. The infrastructure to cope with this increase needs to be kick started as soon as possible. I think that I pointed out in a previous blog that if Woolworth and Cole’s had waited until their current 18 million supermarket customers had been lined up in front of the first plot for the first complex they would never have reached the market saturation levels they have reached today. When reading papers on population growth and how the terrain can support the projected numbers what I find missing is projected figures based on future investment and development most papers only discuss the here and now, Australia needs some serous modeling put into place, such a vast country is a blank sheet of paper and possibly the world’s real last frontier. 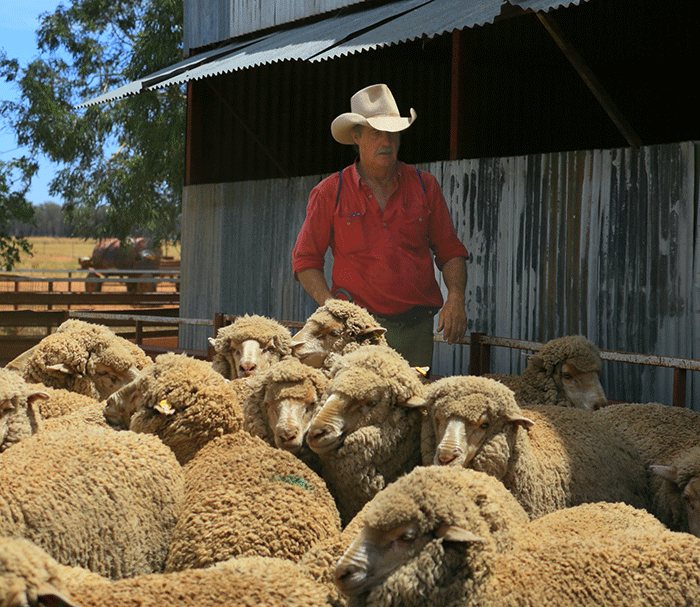 Australia produces 30% of the worlds wool and the merino is the finest micron level available to the market. 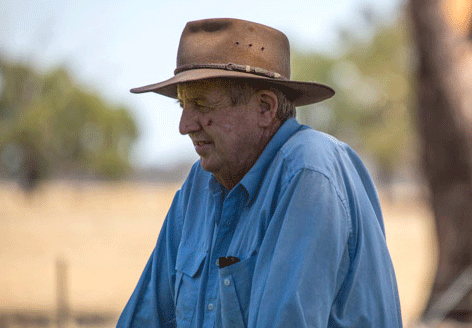 Australia is the 7th largest beef producer in the world, producing around 4% of the world’s beef. All this rush for wealth really commenced in the 1800s. 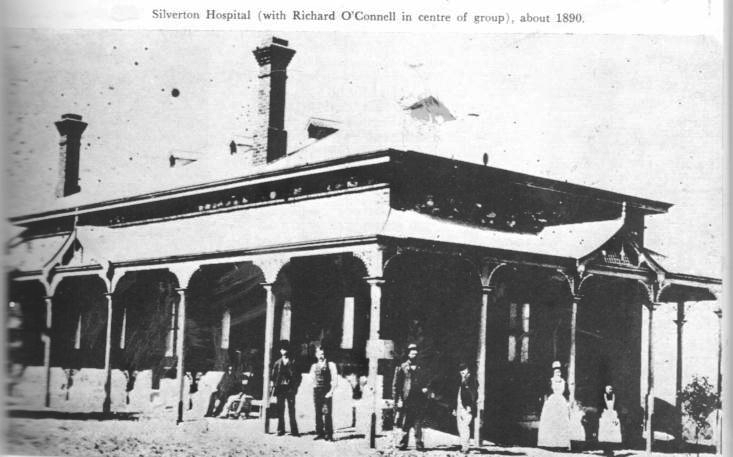 In 1851 the Australian population was only 437,655 the gold rush of 1851 changed all of this with the population growing rapidly and a decade later it was 1,151,957, today of course it is nearly 24 million people. 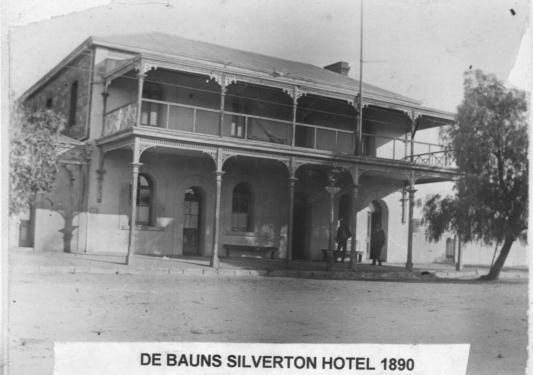 the mining, sheep and to an extent the beef industry was away from the coast and caused the development of outback towns and cities such as Condobolin,Dubbo, Broken Hill, Ballarat, Alice Springs and Lightning Ridge all now major centers for the commodity driven industries. 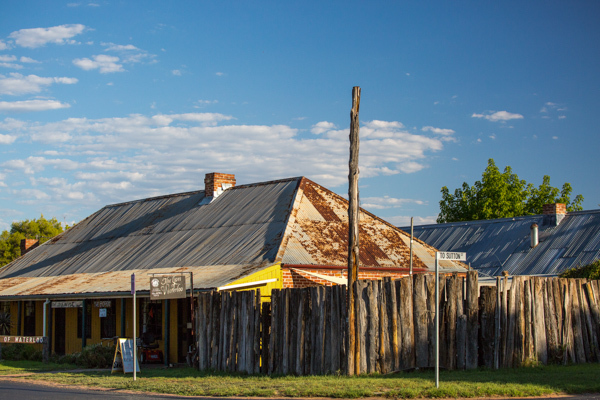 The development of these towns really dates from the 1800s a period when the United States of America was developing in a similar way. 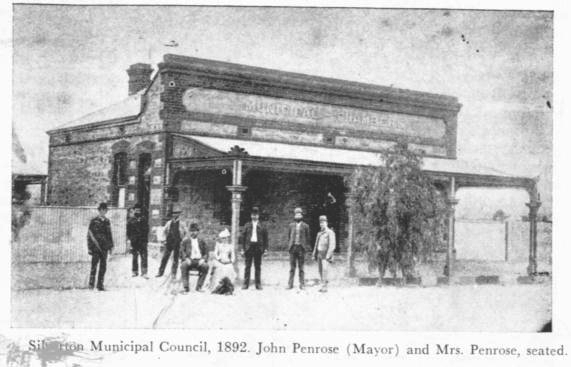 North America’s towns of the wild west were very similar to Australia’s even down to the stagecoach connections of Cobb and Co. What developed in this period of inland growth were what Australians refer to as the ‘Veranda Towns’. 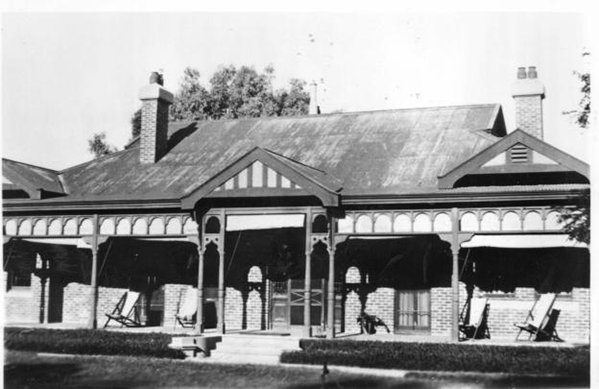 Towns with large verandas circumnavigating the period commercial buildings and houses of these regional centres – designed for hot summer evenings. 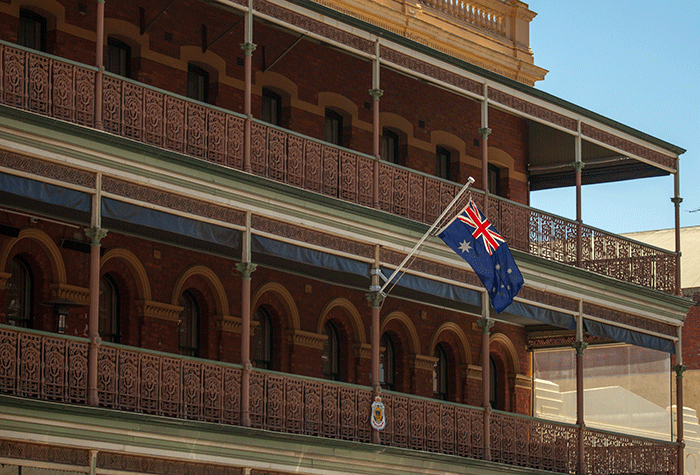 This architecture gives Australia its unique character influencing its development from the 1800s on. So much of this development is left in- tact across the continent that the country is a ‘Museum for the 1800s and the growth of a nation.. 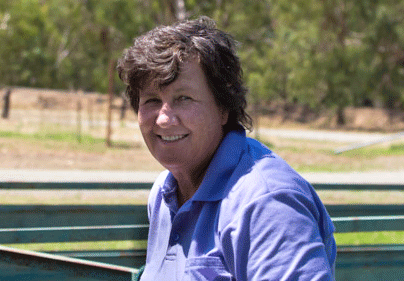 I recently had the privilege of photographing and filming Kelpies working with Merino sheep the invitation came from Peter and Terrie L’Estrange, they are the owners of a station on the outskirts of Condobolin Central NSW called Belswick Merino Stud. 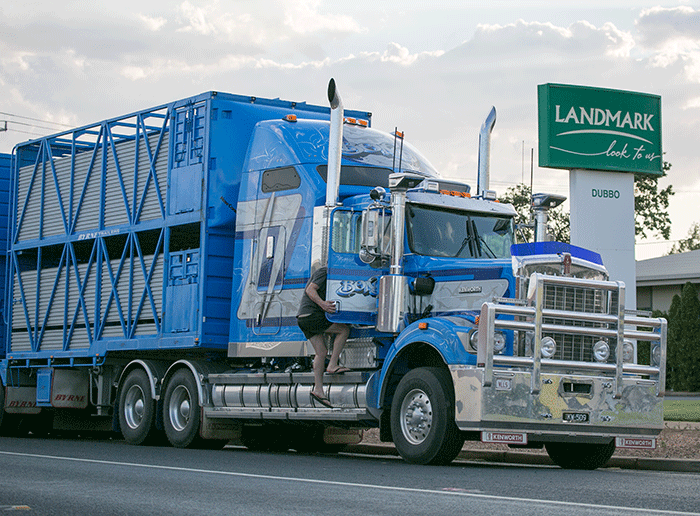 I believe they have around 7000 acres running mainly Merino sheep including prize animals that are regularly shown at the Royal Easter Show in Sydney . The Merino is of course the sheep that gave Australia its place in history as the leading wool producing country in the world. Wool production of Australia accounts for approximately 30% of world production.The Merino originally from central Spain (Castille). Its wool was highly valued even in the Middle Ages. 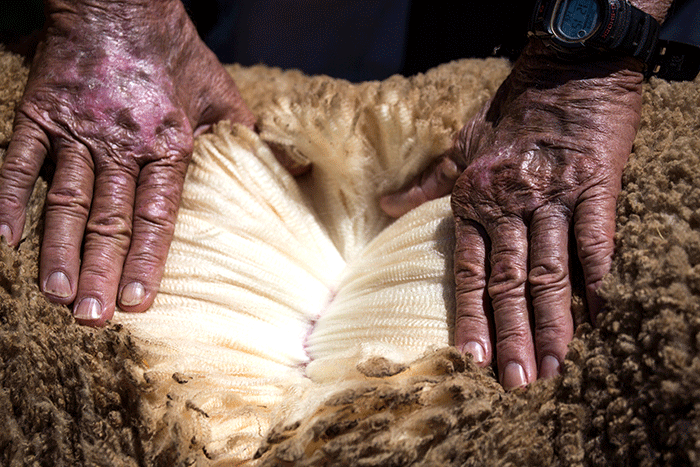 The fine micron quality of Merino wool gives this commodity its reputation as the highest quality of all wools. 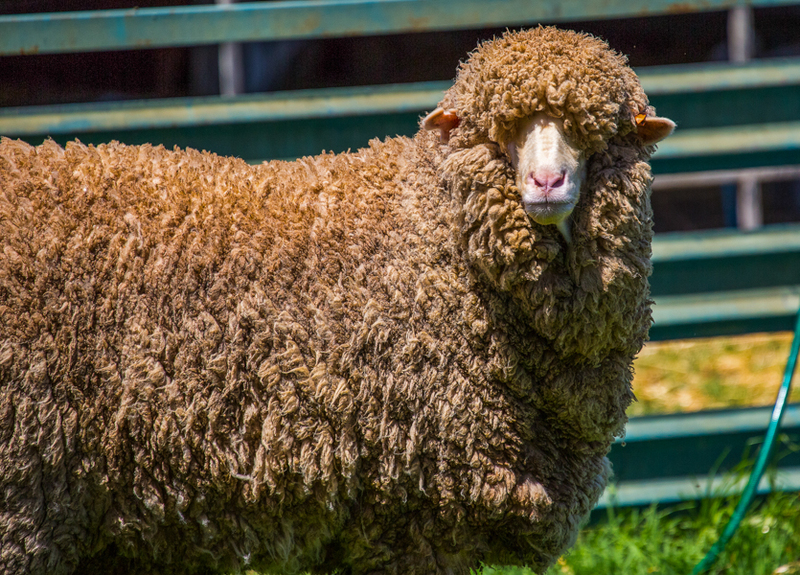 Merino sheep introduced into Australia from Spain in the late 1700s and developed by Captain Macarthur in the early 1800s into the valuable commodity it has now become for Australia. 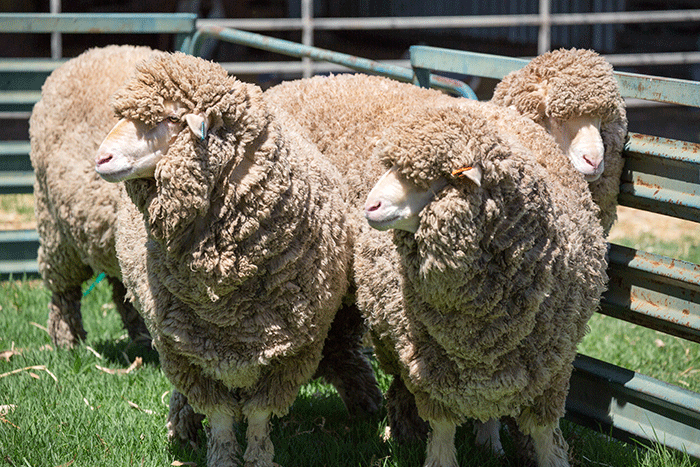 The production of Merino wool adds some Aust $2 billion annually to the Australian GDP. From the 1800s it was generally accepted that Australia rides home on the Merino’s back. The droving and organising of the sheep has always been a hands on exercise however those hands do have assistants – the Kelpies. 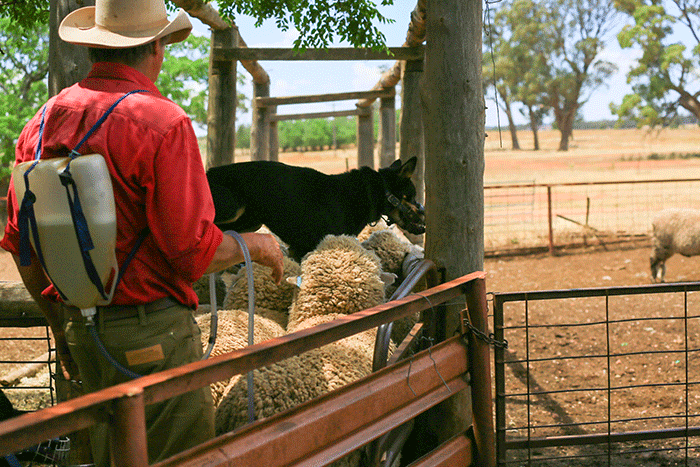 Although different breeds of dogs work with sheep it is generally Kelpies that the the Australian stations use. 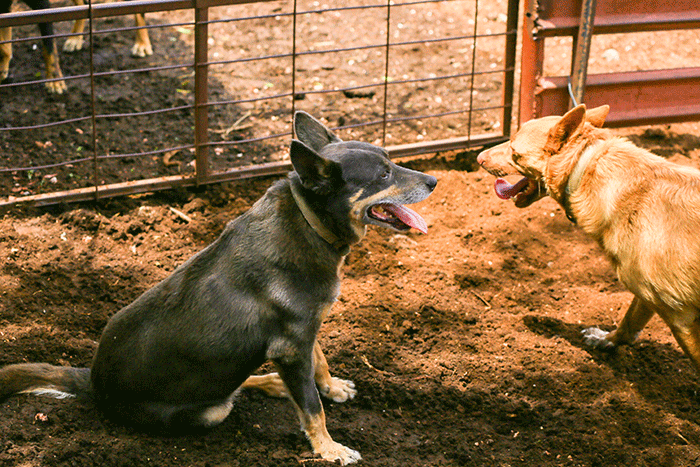 These dogs tend to have great personalities and have an inbred desire to work and to organise. The Kelpie tends to be a one man dog and is great with children if brought up in an environment with them. 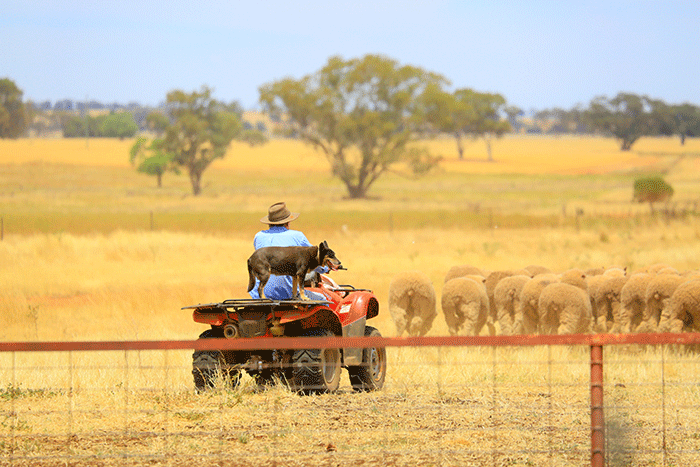 A good working dog is prized and can change hands for anything up to $30,000 Australian Dollars and as one station owner pointed out is worth 2 men. Watching the two drovers working with the dogs moving some 100 sheep around was an incredible experience. The handlers shouted orders to the dogs more or less indicating to them where they wanted the sheep to be directed. The dogs quickly respond to signals even to a glance. To see a sheep cut from the group and the speed of the dogs forcing the sheep to rejoin its mates gives an insight into how intelligent these animals are. 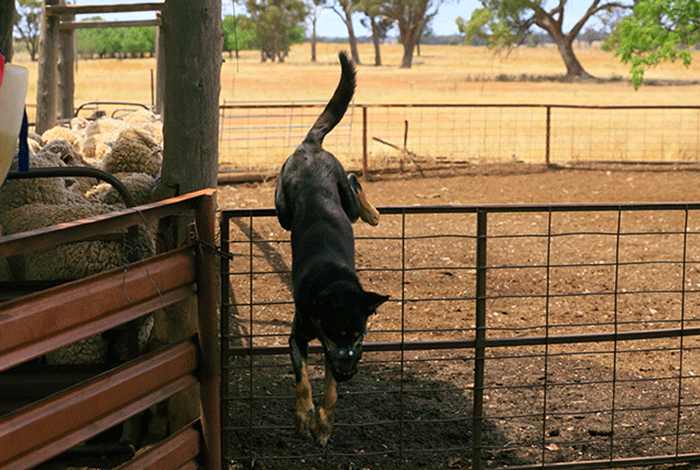 The Australian Kelpie is the most popular of working dogs and their agility gives them the ability to move around tightly packed sheep, see the dog in the photograph clearing the sheep by jumping them. They are workaholics easily trained herding is in their nature. 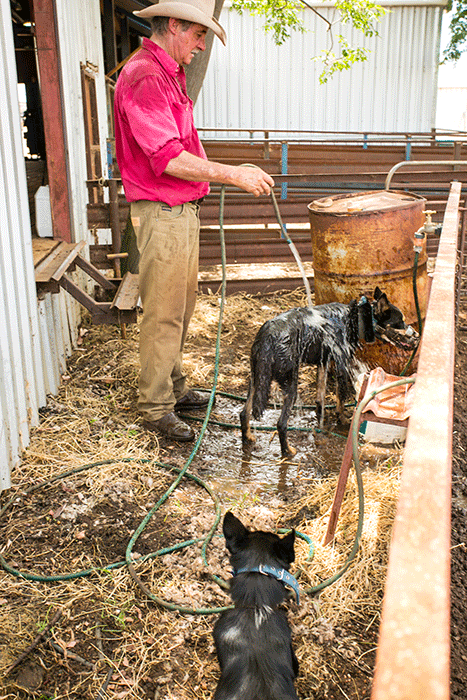 The workaholic nature and energy of this breed can be demonstrated by the image of the Station hand hosing the dogs down following an intensive working session. The dogs actually seek the cooling hosing when work is finished. Boredom is the Kelpie’s worst enemy they are working dogs. When travelling in Peter L’Estrange’s 4×4 one of the dogs Lucy sat between us. This particular dog is as pointed out the house dog and rarely leaves Peter’s side however she still needs to work and knows when he is preparing to move the sheep and more or less demands participation. She can be seen travelling on the back of Peter’s quad bike waiting for one of the flock to make a false move. 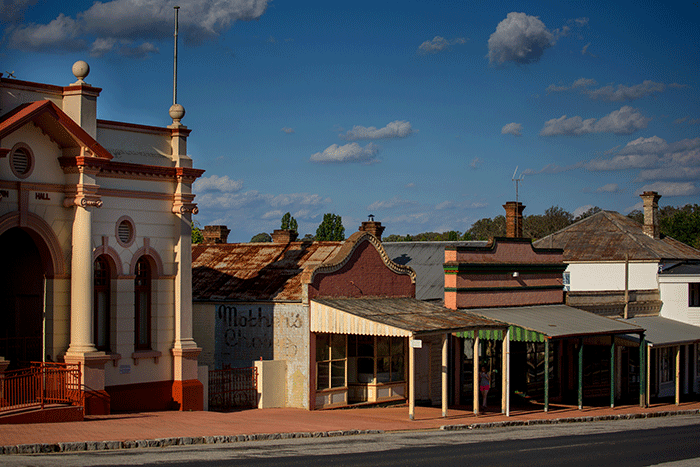 I recently finished a photographic tour of inland western and northern New South Wales my home state. its development has been an interest for me for sometime. What I found during this trip was a worrying trend of an’ I’m OK Jack’ culture..
Australia is a country that offers so much especially from it’s richness in commodities much of which it has a ready market for in China. The issues that worried me were ones of development and management. When I first travelled from Australia 40 years ago the country had a population of around 9 to 10 million, today it is 23 million mainly coastal inhabitants. However much of the wealth is not drawn from the coast but the Outback once the great dividing coastal mountain ranges are crossed. The country has the potential to be commodity self sufficient. The potential for self sufficiency is confirmed by the amount of mines, farms, cattle ranches and sheep stations. Merino wool is still the world’s finest. Much of Australia’s manufacturing industry has been lost, the final blows coming with the withdrawal of the car industry manufacturing including the Australian iconic Holden brand. Union and government inability to see eye to eye and manage this incredible country has been a contributing factor. however having said this the attitude of the coastal Australian is one of ‘ let’s have another barbie and go to the beach’ few even realise that their farmers have failing crops due to lack of rain and many have had their land repossessed by greedy banks who don’t give a damn for the development of the country. The immediate quest for short-term profit seems to be the goal of many banks the world over. I have always said that ” banks that do not contribute to the management of society are irrelevant to society”. 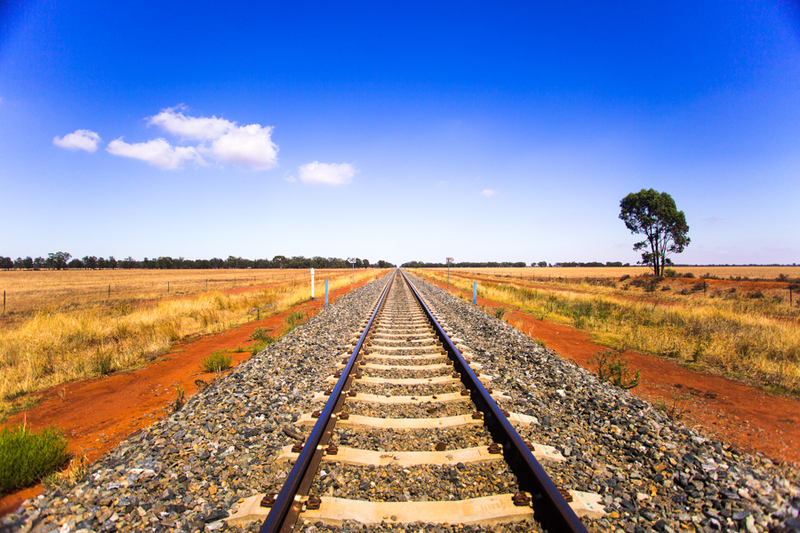 A major contributor and hinderance to Australia’s development is infrastructure. Bring this up to most Australians and the retort is but we don’t have the money or people and to add we don’t give a damn, Taxing major corporations properly could change this issue. The only time that the average Australian will give a damn is when food and retail commodity prices hit totally unaffordable levels. Then their will be wailing and gnashing that the prices are too high and still it will take a term for the penny to drop that the farmers and commodity developers should have been taken care of. Infrastructure there are many developing regional centres, you only have to look at the size of the supermarkets that have grown up in regional centres mainly Woolworths and Coles but now challenged by Aldi. These groups are the real business people and see the advantages and potential for growth. If you look at Spain and the infrastructure that is going into place in a country that has just gone through a major recession you have to ask why not Australia. 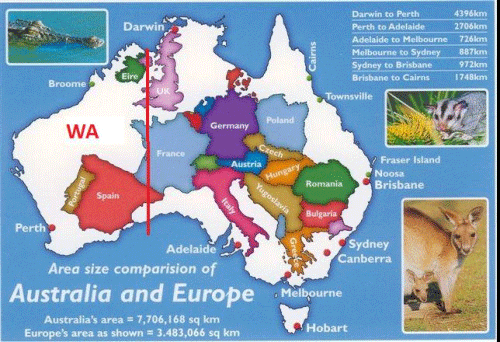 The average myopic Australian would argue that Spain has a larger Population. The average European will say that Spain has ripped of the Euro Zone for that money – better than being spent on expenses by corrupt Euro politicians. Spain now has one of the finest high speed rail networks in the world after China. Link Sydney, Dubbo, Canberra, Brisbane, Melbourne, Adelaide and you will develop the interior of those states. 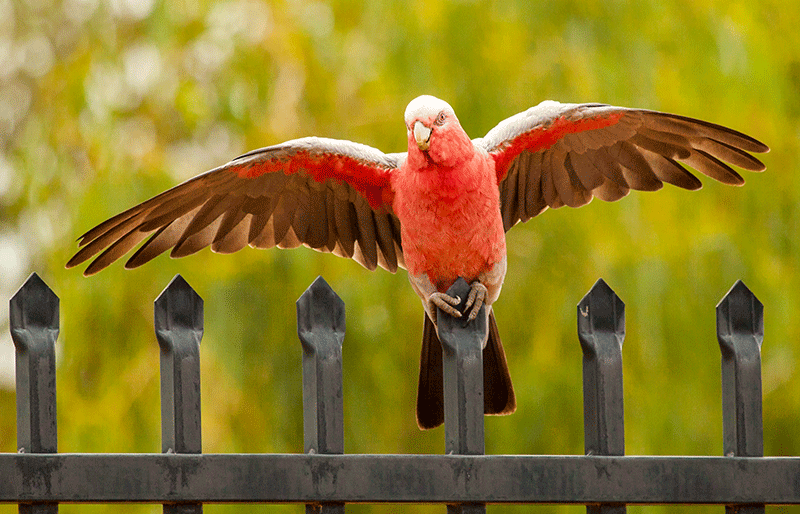 Link Perth and you will develop Western Australia. Have the guts and the people will come. Getting a bus from the national capital Canberra to the major centre of Dubbo is a substantial exercise. Only one goes on Saturday and it goes through half of New South Wales. Australia gets only 5 million tourists per year, half of those probably Chinese coming in and out to visit family; Spain gets 65 million, France 85 million and the UK 35 million. Now some would say that this is due to Australia’s isolation. I would however argue that the differential is too great and needs a closer look. Australians seem to be in cop-out mode. Promotion of Australia is mainly in English in the UK and yet the cross section of other nationalities in Australia has now become great indeed. It is almost a no brainer to develop a rich country like Australia if there is a government without vested personal interests.The Australians are so limited in their thinking that unless they take action to manage this great country they will lose it. Already the Chinese own almost everything employing the Australians. Now I don’t have a problem with the Chinese investment in Australia without it the Australians would have bankrupted the country. The Chinese bring a lot of good things and should be welcomed. 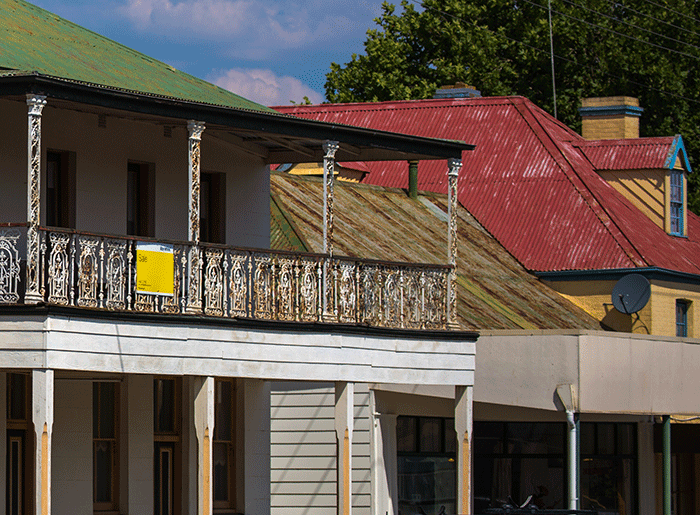 However when you own something and sell it you should retain a interest in what you have built especially as it is your main home. To get the development right you need a government with the will. , Link the great centres and the people will come; Australia has one of the best living possibilities in the World and could be the leading light in Asia.